If you haven’t heard the latest news, Amazon is once again branching out and, as the title suggests, this time they are moving into the multibillion dollar automobile section. So, in this article we’ll outline the basic gist of it, so that you know exactly what Amazon Vehicles is and how it will benefit you. As we all know, Amazon is trying to become the one-stop shop for everything from garden equipment, to electronics and even software, but one area where they haven’t had much success in was the automotive industry. Hence, their launch of Amazon Vehicle. Amazon Vehicles is an active community that will assist you in making the best possible informed purchase that you can. Essentially, it is not a buying platform where you buy vehicles online, yet. Obviously such tactics have been met with mistrust. Rather, it’s Amazon’s attempt at creating an ‘automotive community’ where you can find information and reviews in a comprehensive research platform that caters for anything from entire cars to simply components and parts. In essence, this means that Amazon is giving their customers the ability to make an informed decision on what they are purchasing. They are managing to do this by collecting reviews (written and video), gaining information from car experts and laymen alike, and building an entire database about everything that has to do with automobiles. At the moment, Tesla’s Model S Sedan is the highest rated sedan on Amazon Vehicles. 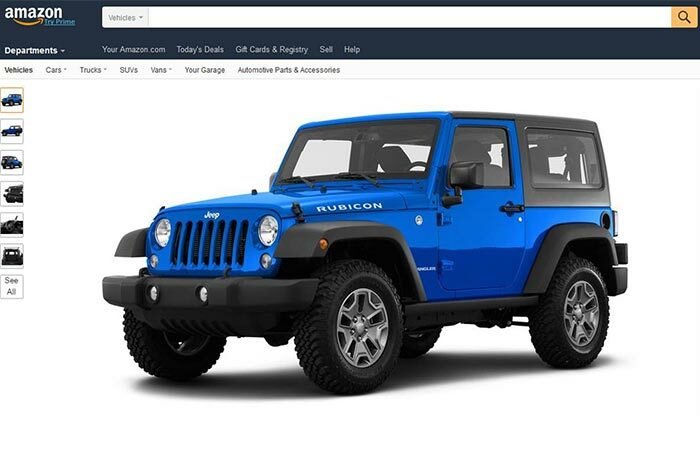 Even though you can’t buy vehicles directly from here yet, it is still a major move for Amazon that allows them to infiltrate the automobile market. Everything from ratings, to reviews and even video guides can be found on this page for the vehicle that you are interested in. Basically, they are giving people the ability to partake in an active, and someday thriving, community of car experts, customers and enthusiasts, that will be able to answer any and all questions about a car or part that you might have. Eventually, this will branch out into other avenues that can be seen below. 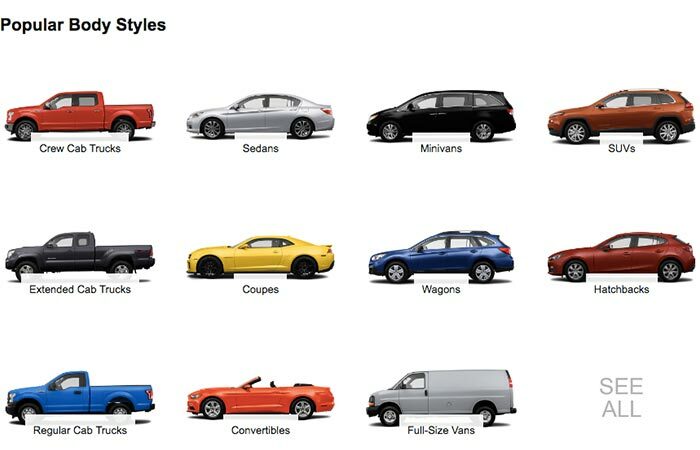 From Crew Cab Trucks to Sports Cars, you’ll find it all on Amazon vehicles. Well, considering that Amazon has approximately 300 million active users and 30 million U.S. Prime members, they have, so far, convinced almost 11% of their customer base to upload information about their own vehicles. This amounts to a mind-bending 35 million vehicles in a space of less than two weeks. Essentially, this means that no matter what vehicle you are interested in, you’ll be able to gain first hand experience from a car owner. Of course, that information is invaluable to you as purchaser. 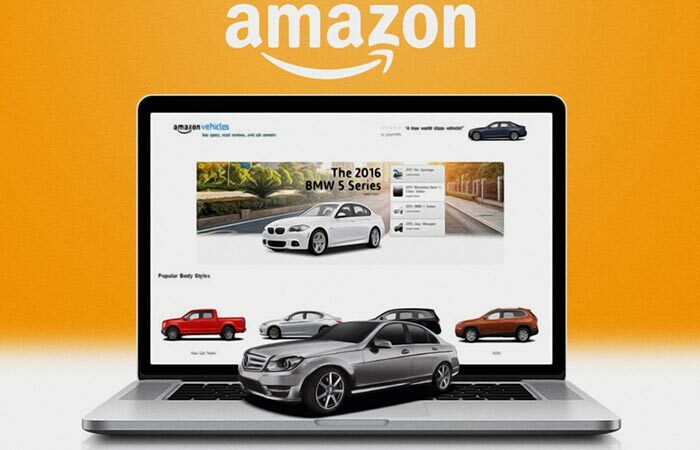 At the moment, Amazon Vehicle is only a brand new way for people to get information about cars and parts, which, in turn, allows for informed purchasing decisions but that will eventually change and could be the way that Amazon enters into the automobile industry. It could be possible that Amazon will overcome the variety of hurdles in it’s path and will eventually even be able to bring you a car to your doorstep so that you can take it for a test drive and then purchase it right away if you like it. Basically, if everything goes according to plan, Amazon Vehicles will make your life so much simpler. From research, to eventually, purchasing.